Following a few unsuccessful years with McLaren, title sponsor tobacco firm, Philip Morris broke up with the British team at the end of 1996 to use its Marlboro brand predominantly on the Ferrari cars that made everyone super-excited. One of the consequences of the sponsorship was a change in the team’s name, directly referencing a tobacco product. It wasn’t only Ferrari, though, Philip Morris also had a side deal for a title sponsorship at the time. Jordan Grand Prix was also heavily sponsored through the Benson & Hedges brand - coming up with some of the most creative liveries the sport has seen in recent years - although not entirely clear by whom exactly, as you will see. In 2000, Formula One set to roll its wheels on the hallowed grounds of the Indianapolis Motor Speedway for the first time in 40 years since the Indy 500 last counted towards the World Championship in 1960. There was one small problem with advertising with said teams carrying PMI’s product advertisements. 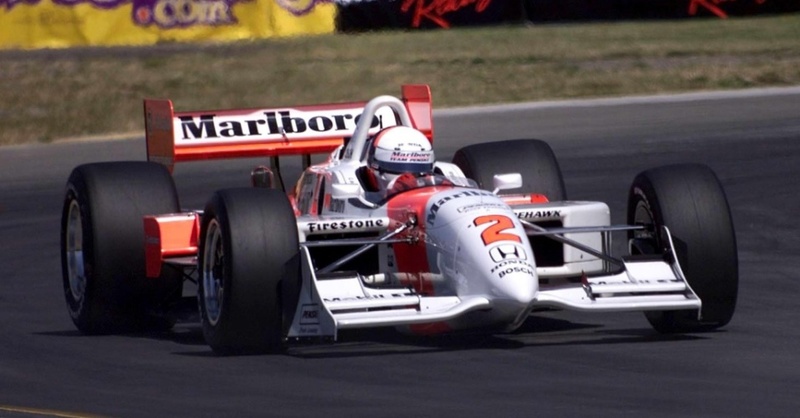 This is Philip Morris telling its third-party contractors not to sell anything with ‘Marlboro’ written on it at Indy, three days before the 2000 United States Grand Prix. Which they - apparently - didn’t plan to do anyway, as there was quite a striking lack of sponsorship both on the Ferrari and Jordan cars during the USGP, while all the other cars sponsored by tobacco firms happily carried their product advertisements. A certain William C. Lieblich of the Tobacco Enforcement Counsel explains the problem. Penske, a co-owner of CART had been running Marlboro sponsorship for over a decade at that point in American open-wheel racing, along with the season opener “Marlboro Grand Prix of Miami Presented by Toyota” and the finale with the “Marlboro 500” race at the Auto Club Speedway (built by Penske). Due such contractual agreements, the Ferrari and the Jordan Formula One cars were not allowed to run at the United States Grand Prix with their title sponsors featured. However, the NAAG Counsel feels the two teams were breaching their contracts. So the problem is the two teams’ name directly referencing tobacco products. But fear not, Philip Morris comes back with brilliant schoolboy answers. The defense is that Ferrari’s Marlboro sponsorship was done by Philip Morris International and Jordan’s B&H one by Gallaher, Ltd., a British company also producing said cigarettes, therefore neither of them were performed by Philip Morris USA that was responsible by the Penske agreement. Do you read what I read? Philip Morris went to Indy NOT to accidentally advertise itself. Philip Morris actually took the time and high-profile man-power to go to such a big race and stop itself from being seen in any shape or form. They weren’t perfect, though, and that’s what the Counsel had to address. And the reaction? Still, the teams’ name remained B&H Jordan Honda and Scuderia Ferrari Marlboro regardless with Philip Morris officials slapping journalists and commentators every time they wanted to utter. In 2003, right before that year’s US Grand Prix, Philip Morris is putting every effort in not to have a glimpse of Marlboro at Indy, as it turns out from a series of e-mail exchanges. THAT’S THE CURRENT SCUDERIA FERRARI BOSS, PEOPLE, IN ALL CAPITALS, FITTED WITH HIS THEN-EMAIL ADDRESS. But as hard as they tried, something still slipped through their fingers and yet another interesting mail-addressee comes up, written by a certain Jack R. Snyder. Oh, not again. How could this happen? Yes, but if images of Marlboro-liveried cars got into the program, they weren’t from any of the previous United States Grands Prix anyway. Enter the Counsel again to whom Philip Morris USA summarizes the situation. Except for Ferrari and Jordan, all other Formula 1 teams were allowed to feature tobacco sponsorship in the US until 2006. As a consequence of the Tobacco Master Settlement Agreement, no tobacco signage was allowed furthermore (including Penske) starting with 2007. Tobacco sponsorship in Formula 1 was mutually came to an end at the end of 2007 with that year’s Chinese Grand Prix being the last event Ferrari directly advertising the Marlboro brand and ultimately dropping the “Marlboro” designation from their team name in 2011. 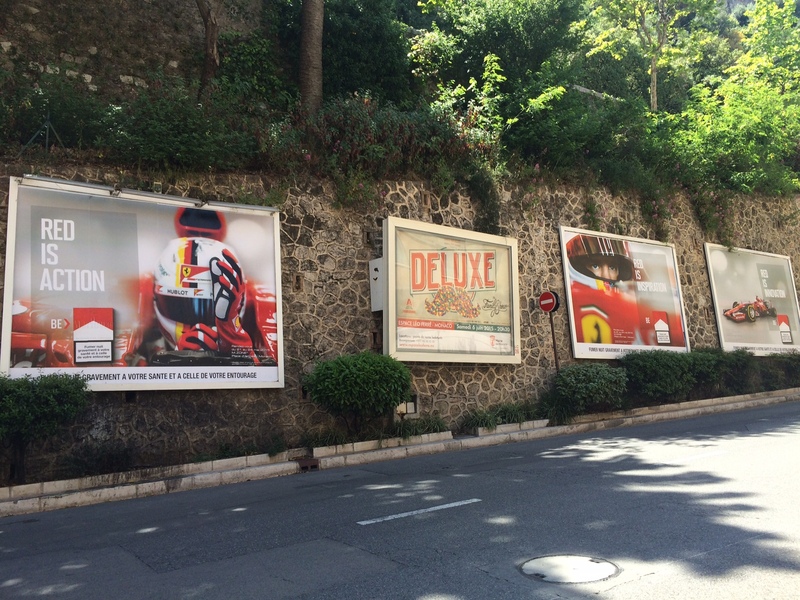 However - to this day- Philip Morris is still the title sponsor of Scuderia Ferrari, the Ducati MotoGP team and the Monaco Grand Prix.